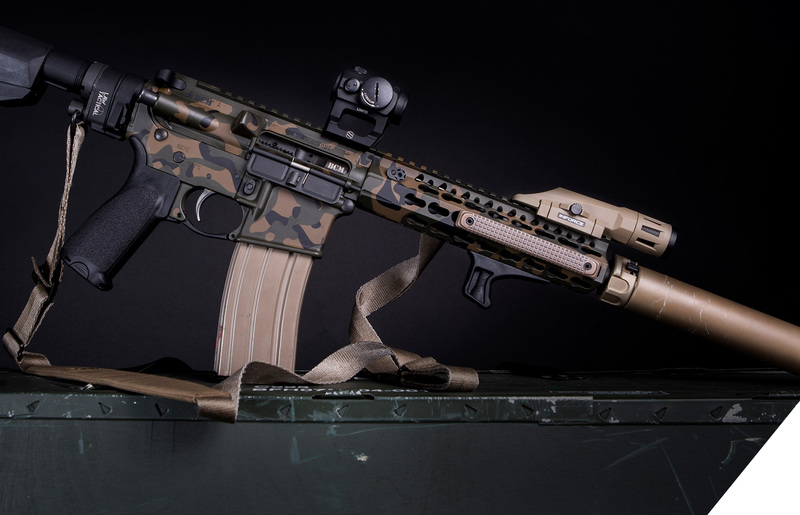 The NEW INFORCE® WMLX HSP 400/800 was specked by Haley Strategic™ Partners for tactical low light applications. Now with an all new capability to switch between 400 and 800 lumens with the flick of a switch. This allows for adaptable light accommodations depending on the lowlight and now light environment.